Dry: 450 lbs., Wet: 2,050 lbs. Compact yet powerful, the Mirage hot tub from PDC Spas is perfect for those seeking relief and relaxation even in the most confined spaces. With spacious seating for up to three adults, the Mirage features a rectangle design complete with two facing bucket seats in addition to a full lounge for stretching out and getting comfortable. 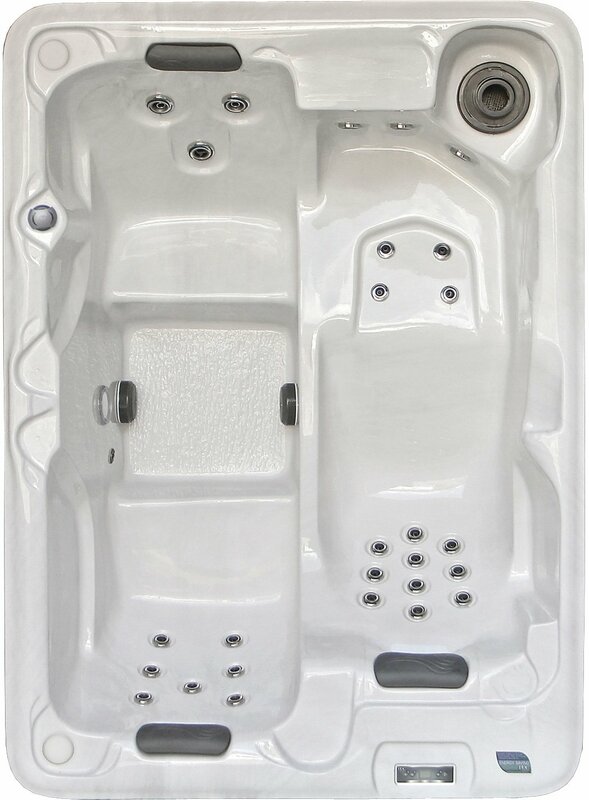 This affordable luxury hot tub measures 7' x 5' with a depth of 2'9" making it ideal for use in smaller homes, patios or gazebos. 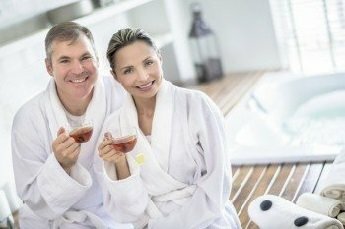 If you are shopping for a hot tub that unites the perfect balance of luxury, value and affordability the Mirage from PDC Spas LifeStyle Series is one you'll be proud to own for many years.